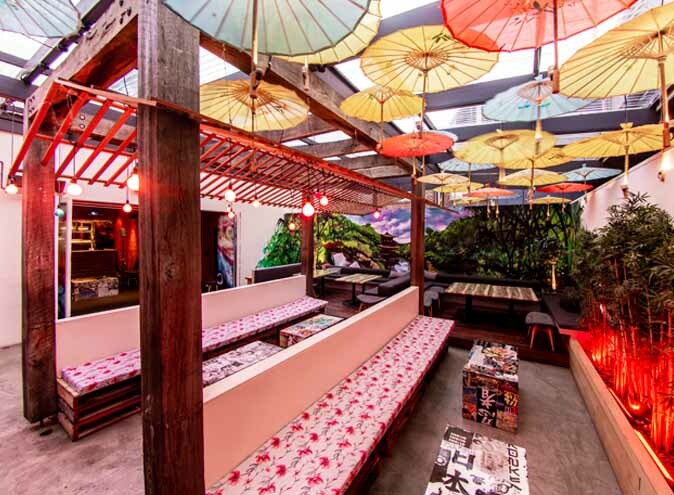 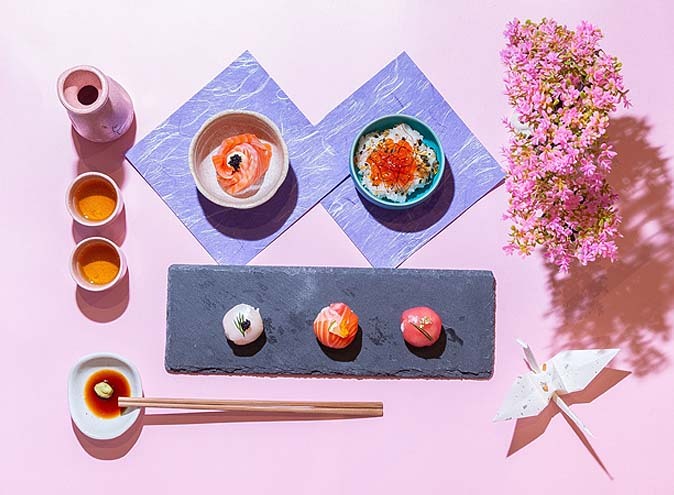 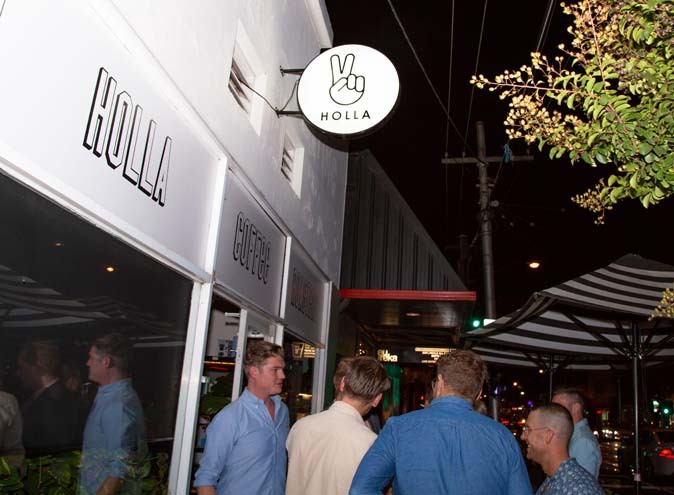 Holla is located just outside of the Vietnamese district in Richmond’s bustling Victoria Street. 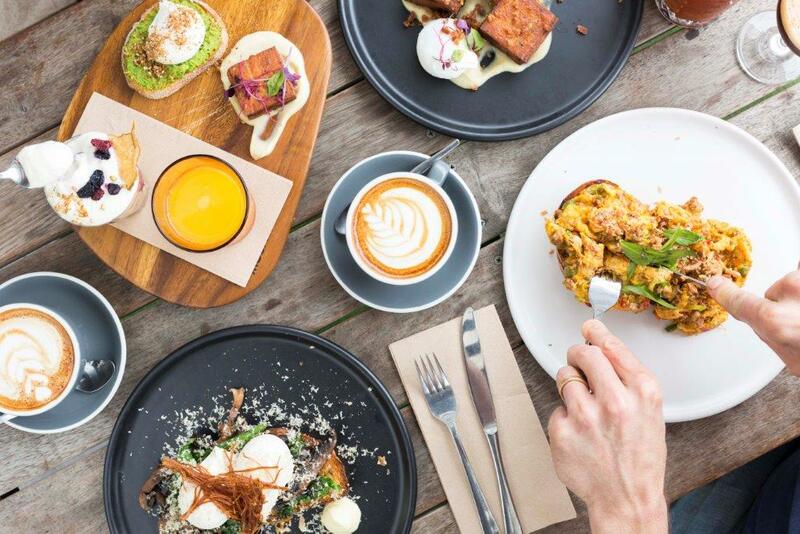 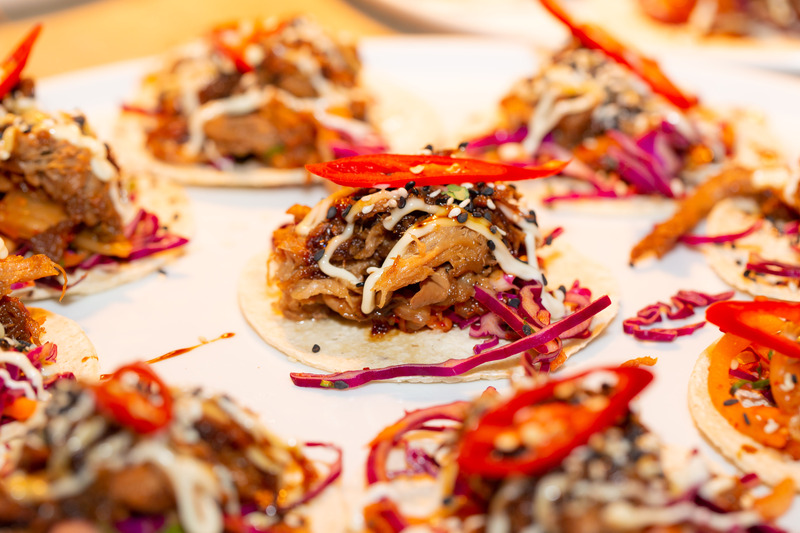 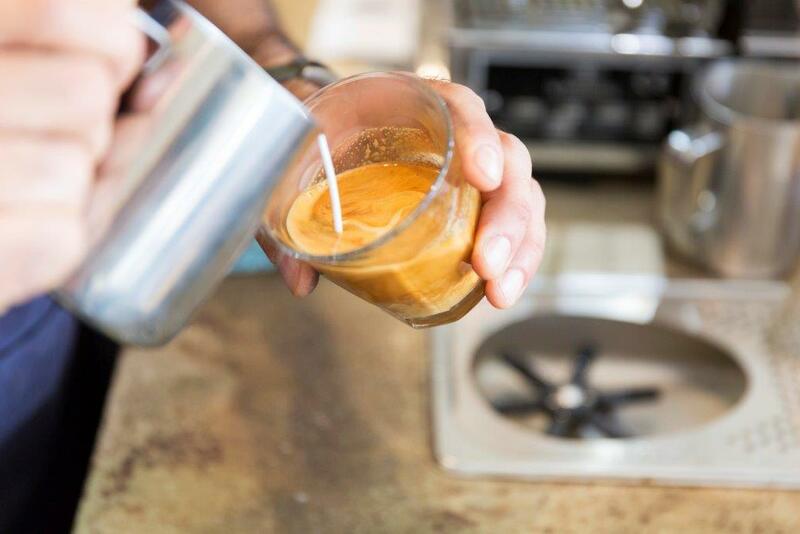 The home of These Days coffee, Holla is a fully licenced café who roast their own specialty coffee as well as serve up some top notch ethical, free-range & trendy modern Australian café food to the public. 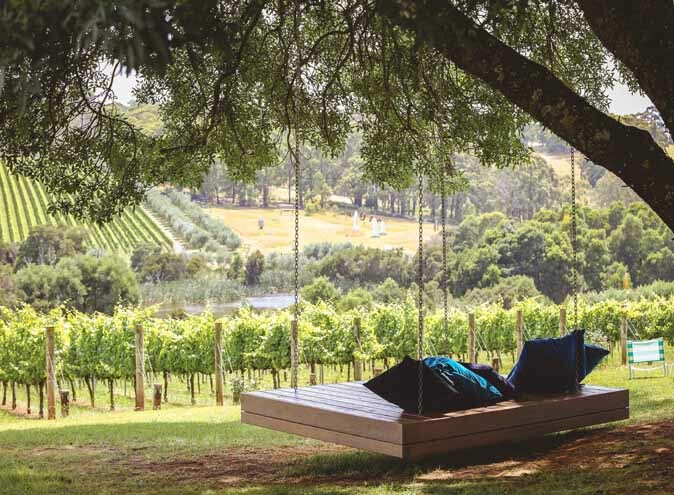 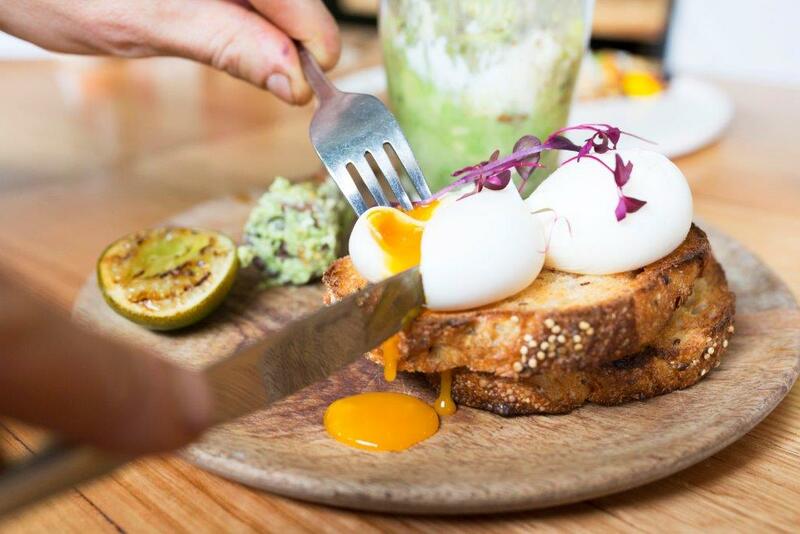 You can expect fresh, original but familiar dishes coming from Chef Albert Abbott (Ex Rustica, Tall Timber) and amazing coffee whenever you dine here be it midweek or weekend. 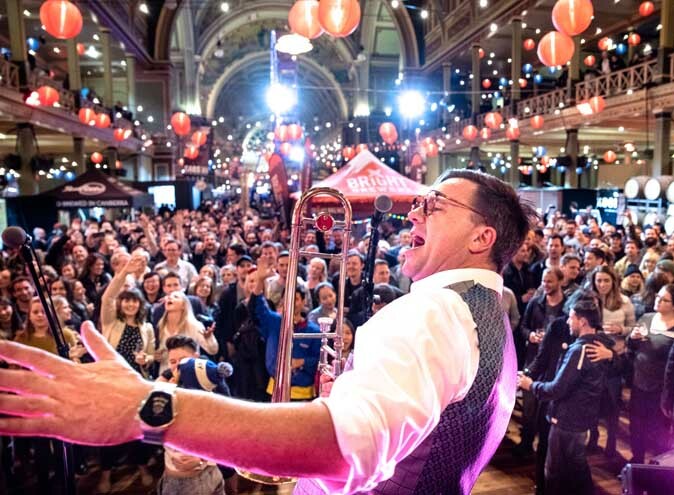 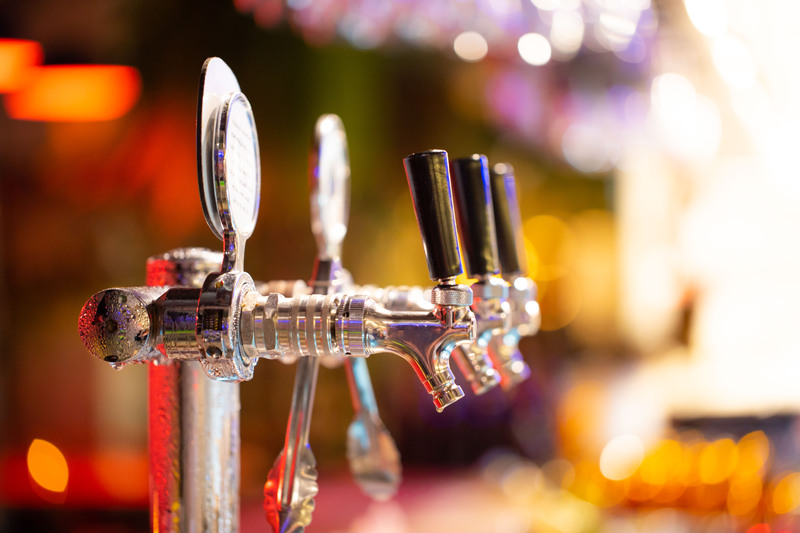 And why not enjoy a cocktail or two while you’re at it at their full cocktail bar – hair of the dog on a Sunday! 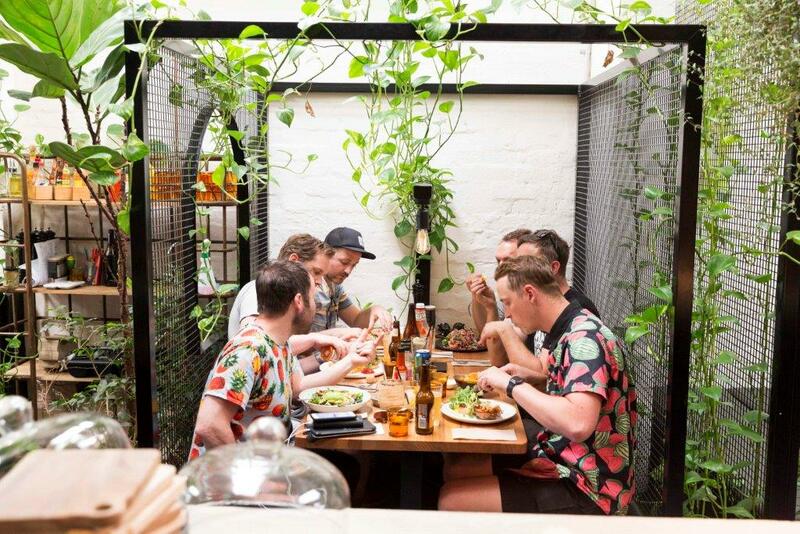 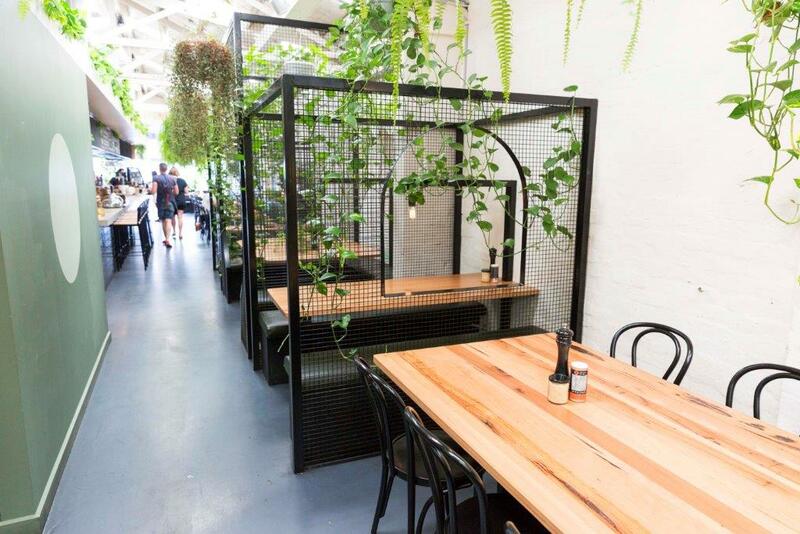 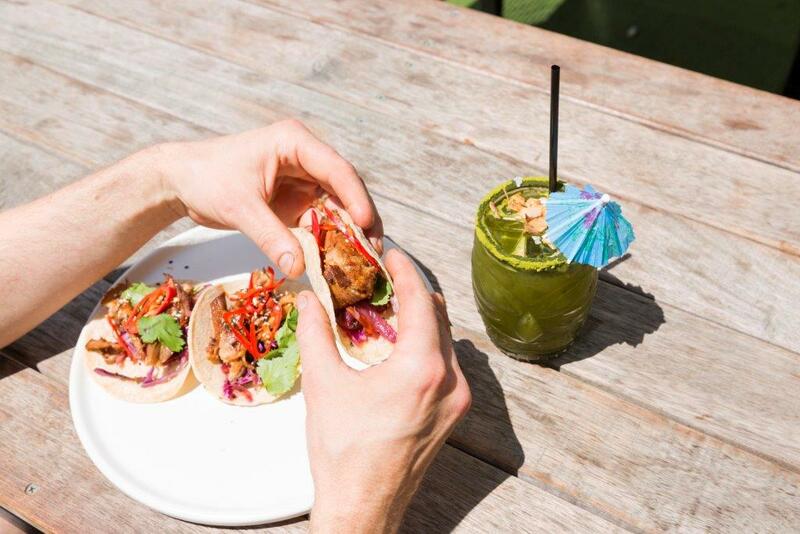 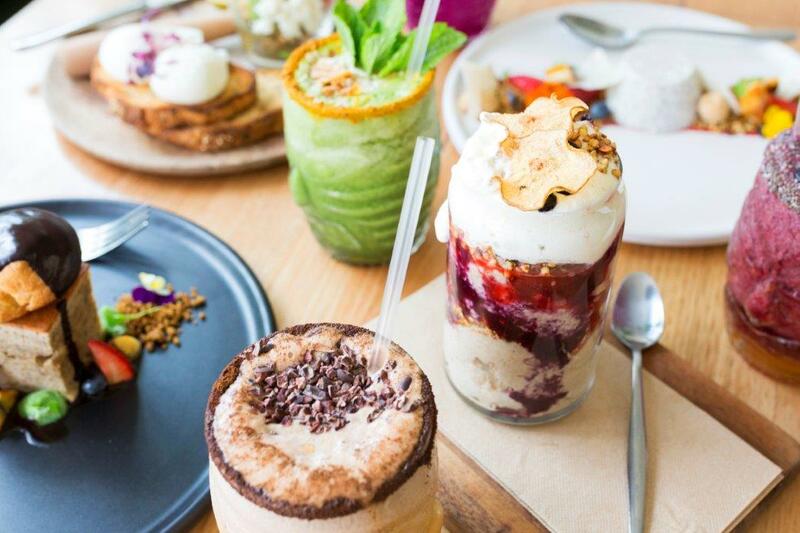 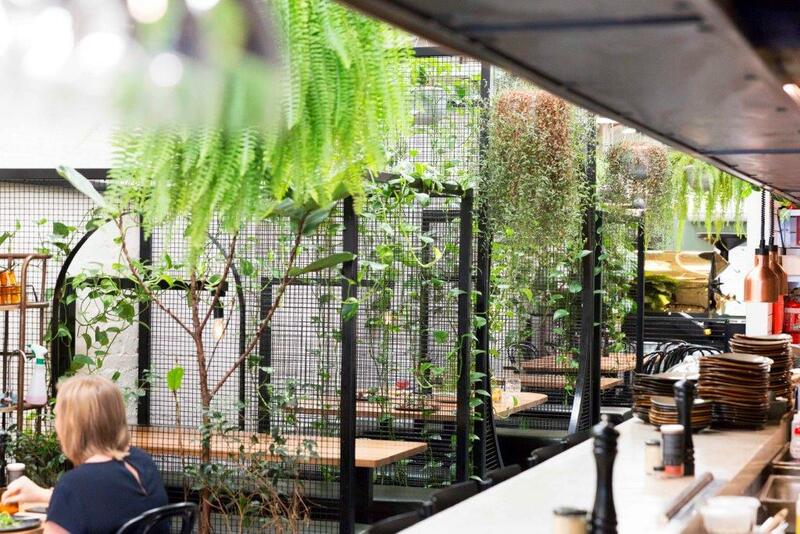 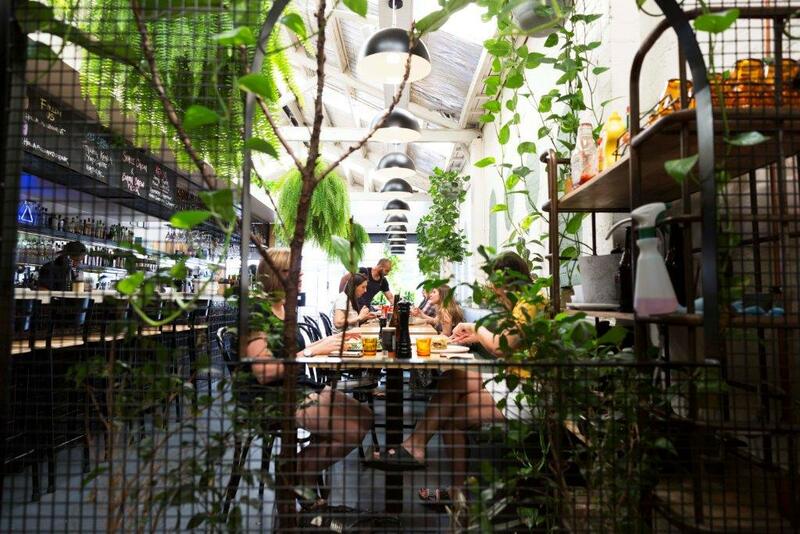 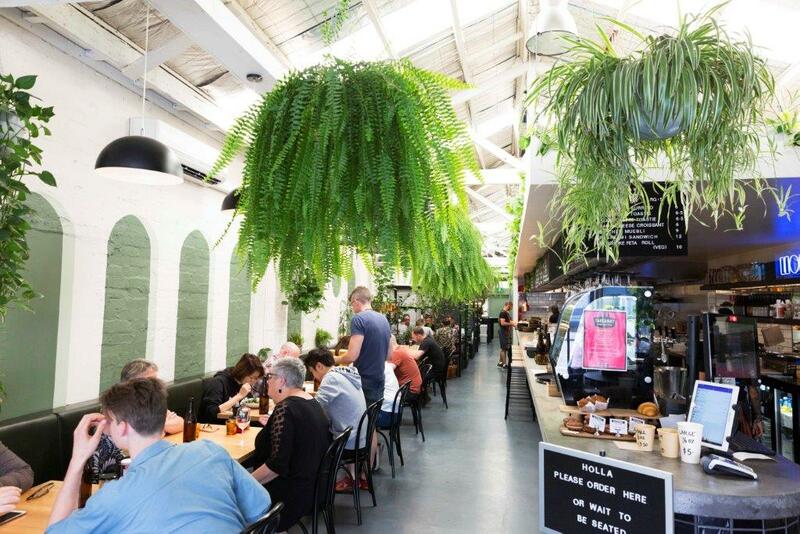 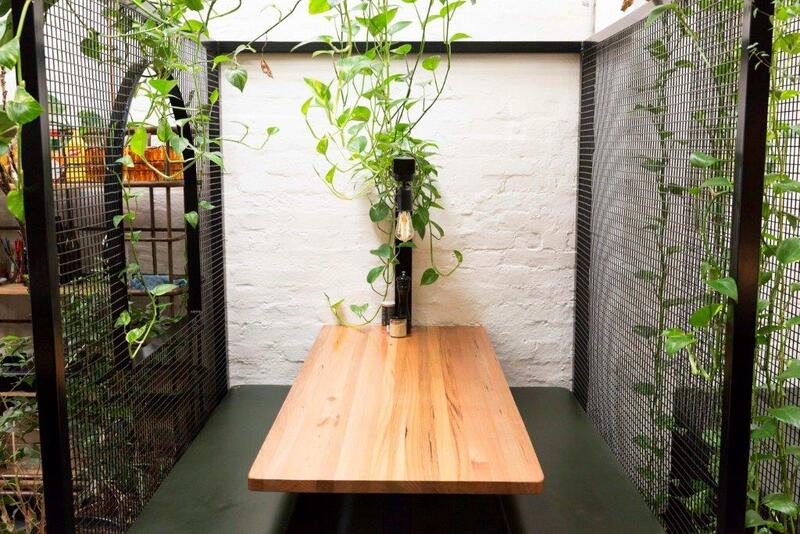 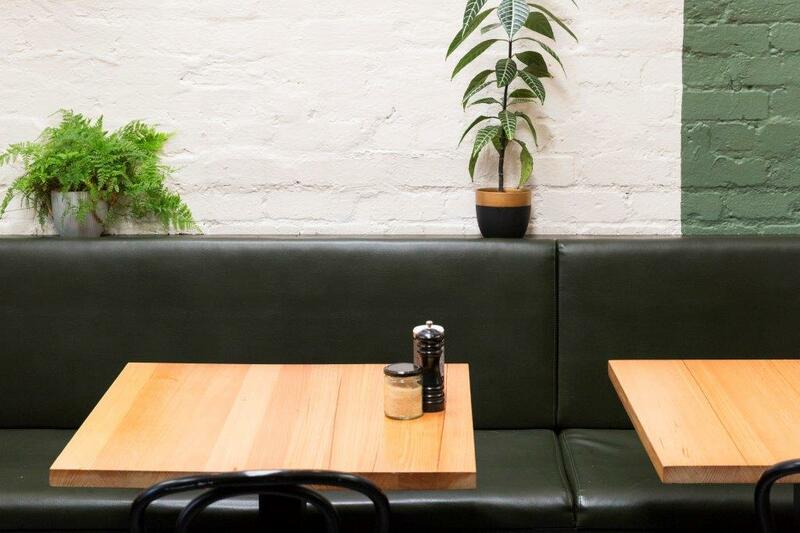 Providing an oasis of greenery for the locals that live & work in the concrete jungle surrounding the area, Holla is one of Melbourne’s top cafes and it’s easy to see how after one visit you become an instant regular!